UNIBEN GIST: Photos: Uniben Students involved in an accident yesterday!!! 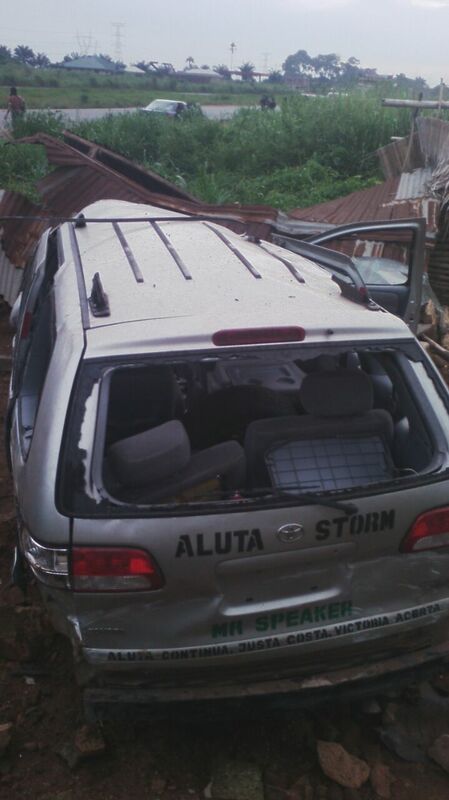 Photos: Uniben Students involved in an accident yesterday!!! Yesterday was the funeral of Egbudu Onyeka who was shot at Ekosodin. 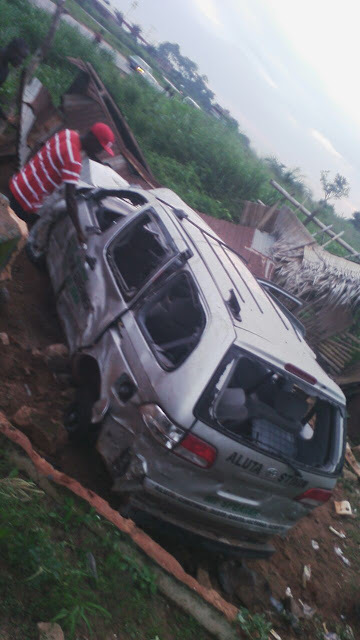 Uniben Students who attended funeral of had a ghastly accident on their way to Benin. According to reports, the SUG Director of Welfare, and the SUG Deputy Speaker are said to be involved in it. It was said that they collided with a dangote truck. Presently, they are in UBTH receiving treatment. We thank God that no life was lost and that the persons involved in the Accident are responding to treatment. The SUG Aluta Storm vehicle. Let us all pray for quick recovery.